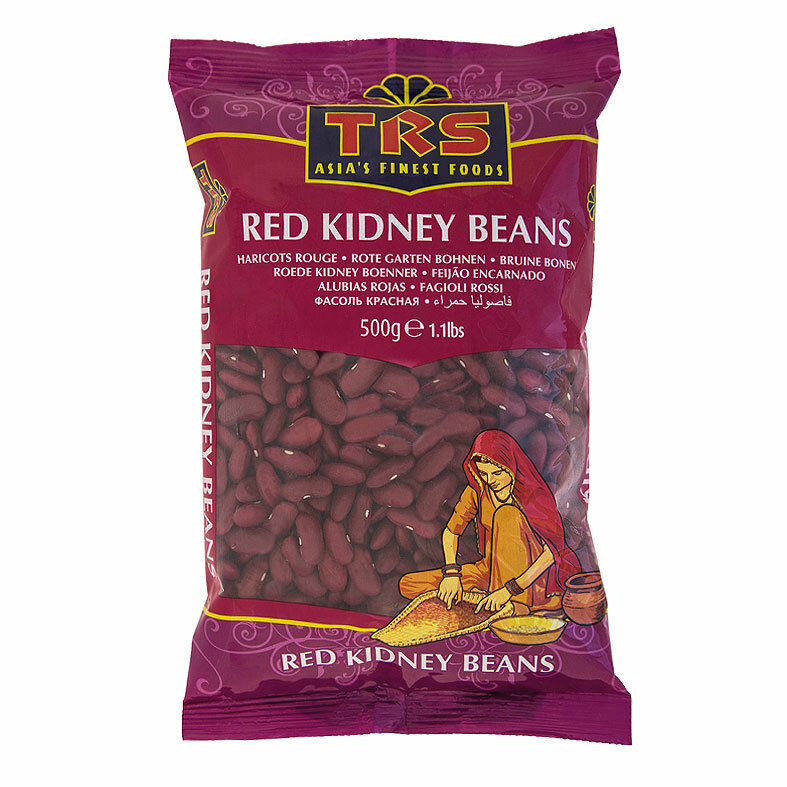 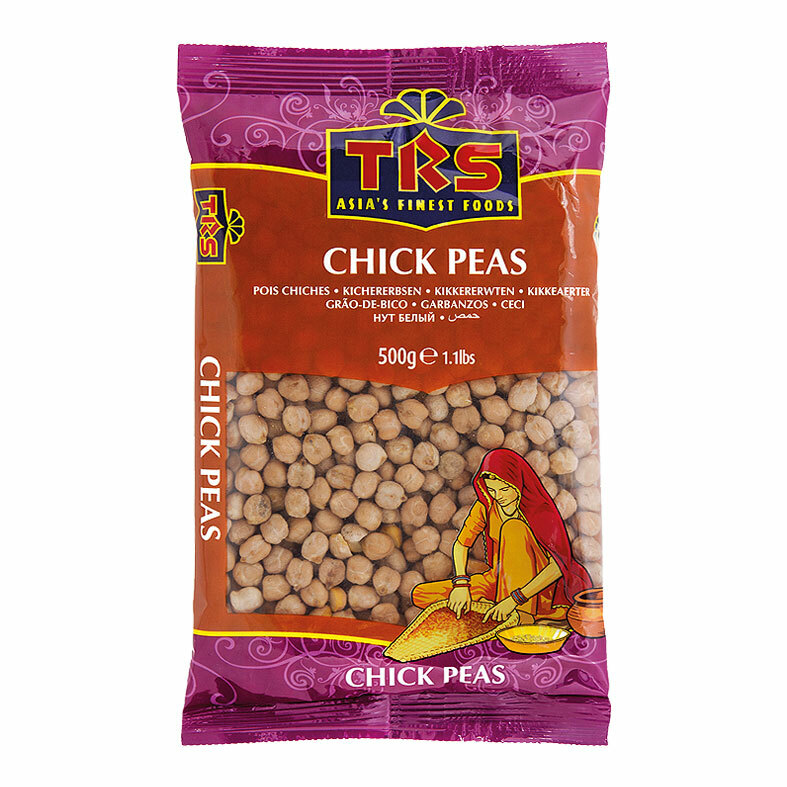 Rich in protein and fibre, TRS lentils are essential in every Indian kitchen and can be used to make a great range of dishes. 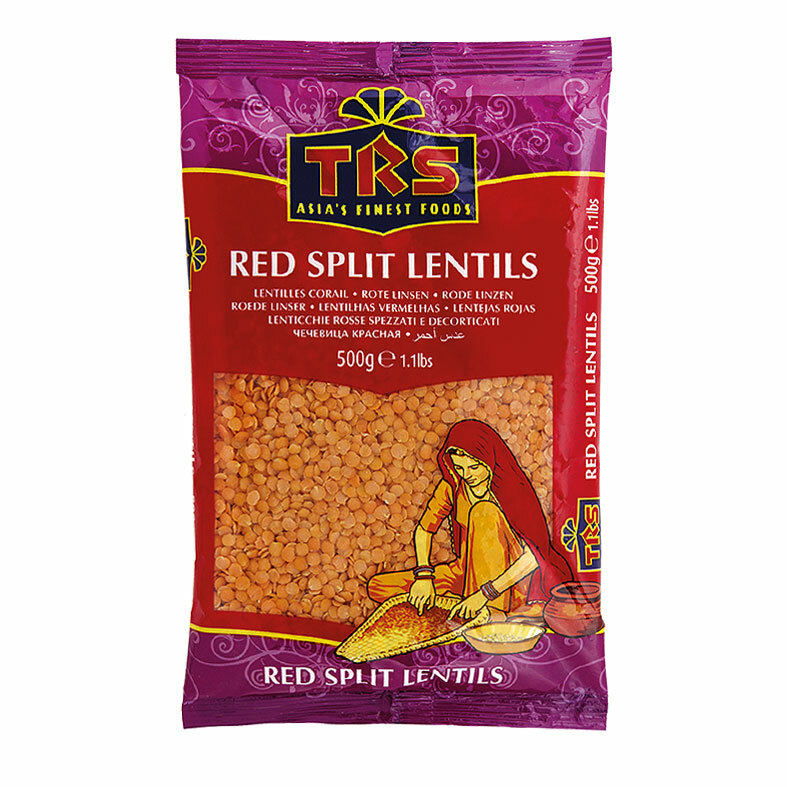 Some of our lentils are whole, while others are split and those with the husk removed are called dal. 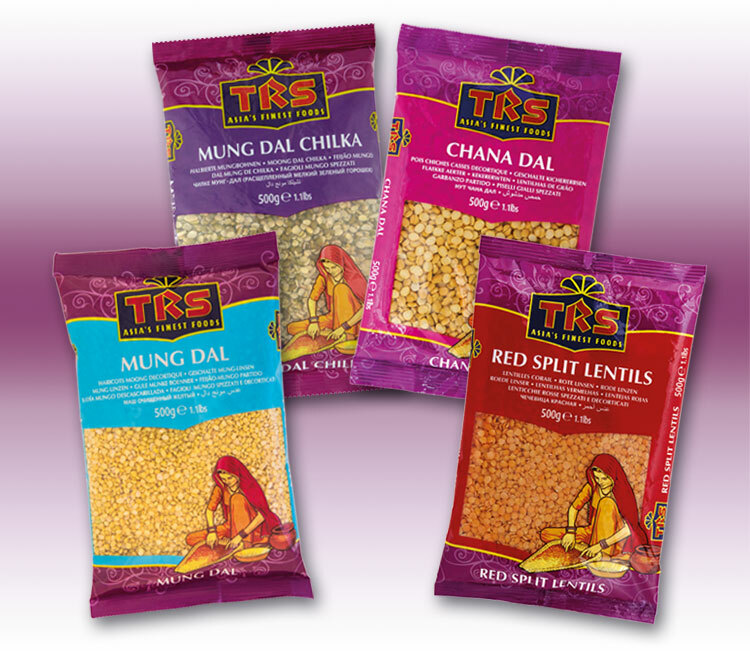 The TRS range includes TRS Split Red Lentils, Green lentils, Chana Dal, Urid dal, Mung Dal and Toor Dal.